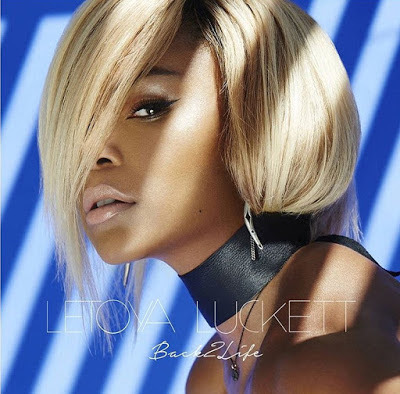 RAW HOLLYWOOD : VIDEO TRAILER: LETOYA LUCKETT "BACK 2 LIFE"
VIDEO TRAILER: LETOYA LUCKETT "BACK 2 LIFE"
LeToya Luckett made her official return back to the music scene with the release of the new single "Back 2 Life" last week. In just a short amount of time fans have immediately found a new love in the song & are enjoying fresh material from the singer/actress. Today, the former Destiny's Child diva has lifted a preview of the tracks music video that is more like a mini movie. In the videos trailer Luckett is seen with the man in her life played by Thomas Q. Jones as they share some heartfelt happy times that turn into arguing & going back & forth screaming at one another.